Origin Native to China but is also cultivated in Bhutan, Mongolia, Korea, Myanmar, Russia, Nepal, Sikkim; also Europe, Australia and North America. 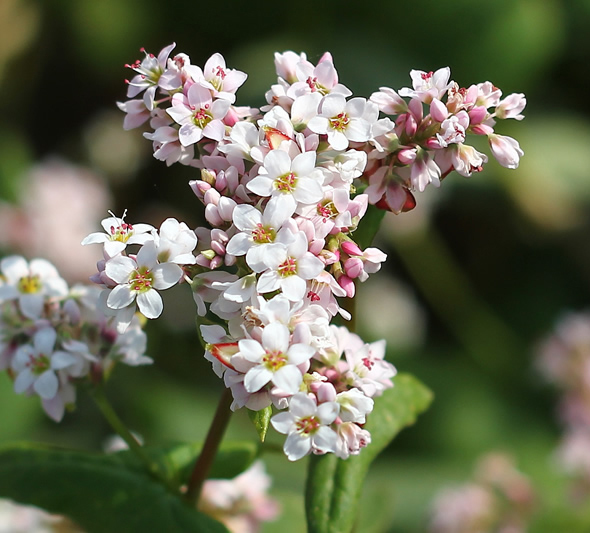 Buckwheat is not associated to wheat but it is related to knotweed, sorrel and rhubarb. Its seeds have high content of complex carbohydrates so referred as pseudocereal. The fragrant flowers are attractive to bees which help to produce flavored and dark honey. Buckwheat has similar size of wheat kernels which features unique triangular shape. The outer hull is removed for consumption. Buckwheat is found either roasted or unroasted. Buckwheat in unroasted form possess soft and subtle flavor. Roasted buckwheat possesses earthy and nutty taste. The color range from tannish pink to brown. 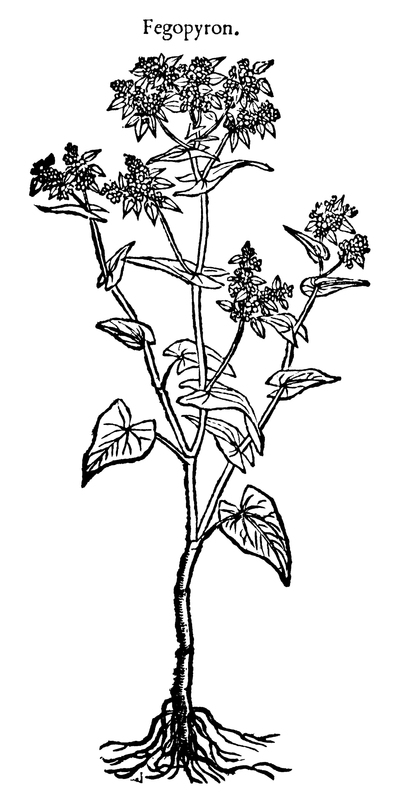 Buckwheat could be ground into flour and is available in dark or light forms. Darker variety is more nutritious. Centuries ago, Buckwheat crop was cultivated firstly in high plains of Himalayas and Southeastern China. It was used as a staple food before rice and then other cereal grains evenly replaced its cultivation. The grains provided essential nutrients, fats, protein and minerals during civilization times to local inhabitants and enable it to thrive under inhospitable terrains. Buckwheat is an excellent source of manganese and a great source of magnesium, copper, phosphorus and dietary fiber. It contains two flavonoids having vital health promoting actions such as quercitin and rutin. Buckwheat has high quality of protein which contains all eight essential amino acids that includes lysine as well. 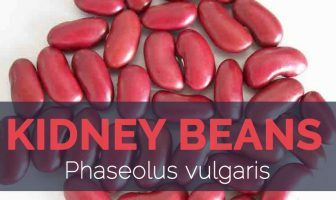 With wealthy amounts of nutrients, it helps to lower blood pressure, manage diabetes, prevent cancer, improve cholesterol levels, digestion, enhance immune system, prevent asthma attacks, eliminate gallstones and provide relief from constipation as well as other intestinal problems. 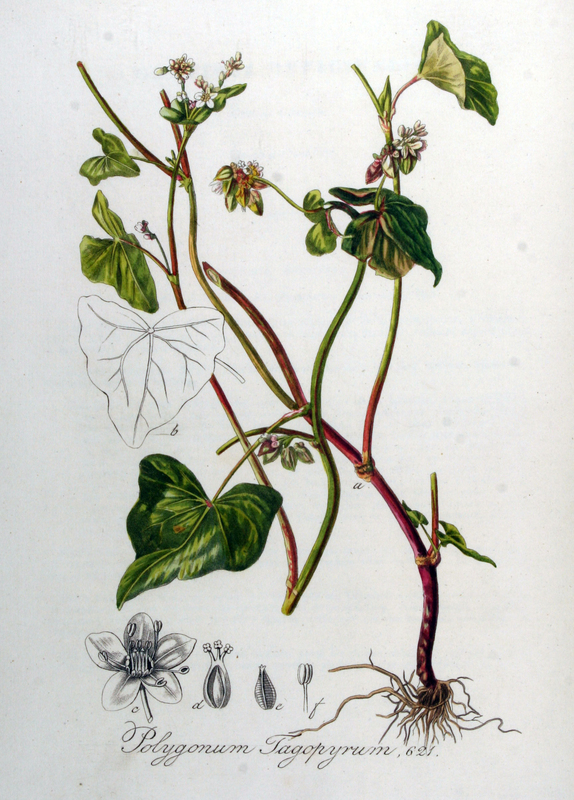 Common buckwheat was first cultivated and domesticated in Inland Southeast Asia around 6000 BCE, and from there it spread to Tibet and Central Asia, then to Europe and Middle East. Most likely, domestication took place in western Yunnan region of China. 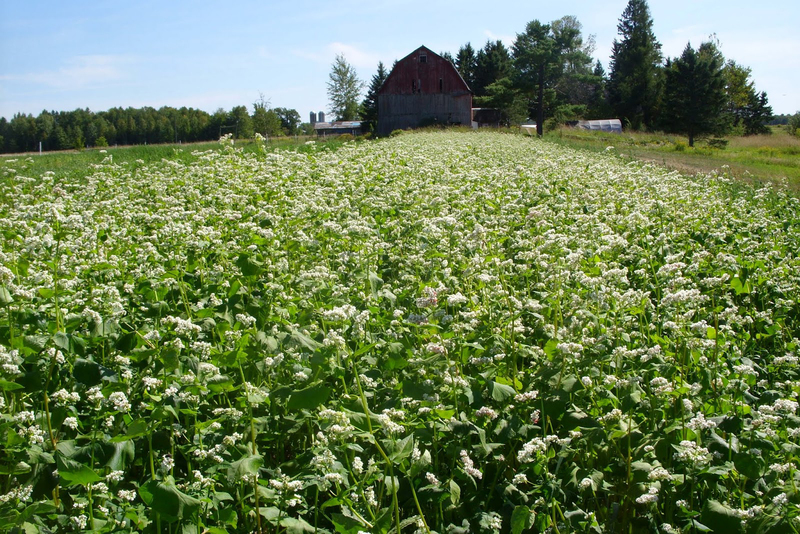 By at least 5300 BCE, Buckwheat is recorded in Europe in Finland as the first sign of agriculture. 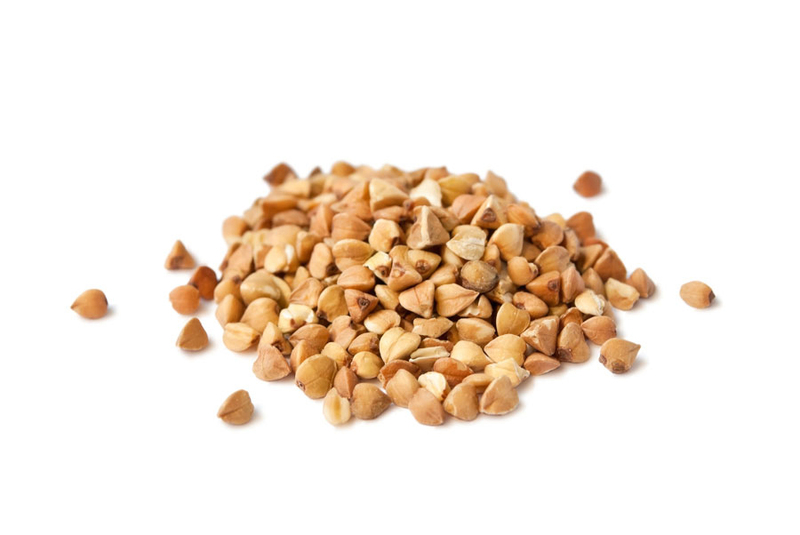 In circa 2600 BCE, the oldest known remained in China and buckwheat pollen was found in early 4000 BCE in Japan. The cultivation in Yunnan on an edge of Tibetan Plateau is the world’s highest elevation domesticated. Europeans introduced Buckwheat which was one of the earliest crops to North America. Being a short season crop, Buckwheat does well on acidic or low fertility soils but the soil must be well drained. The use of excessive fertilizer especially nitrogen will lower yields. The pollinators helps to increase a yield. Buckwheat is an annual plant which measures ½ to 2½ feet tall. Stems are reddish green and ribbed with maturity. 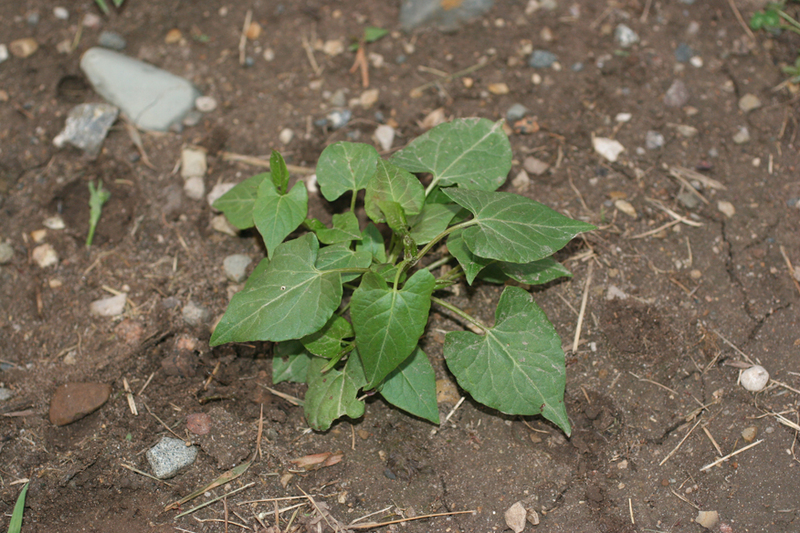 Leaves are alternate and measures 3 inches across and 4 inches long. It is cordate or sagitate and indented at the base. It has smooth and slightly undulate margins. Upper leaves are sessile and lower leave have slender petioles. Some cultivars have hairy upper stems. Racemes of flowers form from the axils of upper leaves. Racemes are 1 to 3 feet long and are densely crowded with whorls of flowers. Each flower has eight white stamens having pink anthers and measures ½ inches across. Occasionally, the outer surface of sepals is tinted light pink on flower buds. The plant blooms during summer which lasts for one to three months. The flower turns into a winged achene having three sides. The wings of achene are membraneous which forms a heart like shape having smooth edges. Buckwheat has high content of copper, zinc and manganese in comparison to other cereal grains. The bioavailability of copper, zinc and potassium from buckwheat is very high. Potassium assists to maintain the balance of acid and water in blood as well as tissue cells. Zinc assists to strengthen immune system. The deficiency of copper results to various neurodegenerative disorders and diseases. Buckwheat has high content of lysine. It is a perfect substitute for barley, rye, wheat and oats. It is also suitable for those people who are allergic to wheat as well as celiac patients. It has high content of protein and fiber with ample amounts of magnesium and iron. It possesses all eight essential amino acids and is loaded with phytonutrients that helps to counteract diseases. Study shows that dietary fiber contains anti-carcinogenic effects in metastasis and development of breast cancer cells in postmenopausal women. The women who consumed recommended amount of daily dietary fiber had 50% reduction in breast cancer frequency. The plant lignans found in Buckwheat is converted into animal lignans in stomach. Animal lignans are vital for defense against breast cancer and other hormone based cancer. Fiber helps to lower the chances of colon cancer as fiber keeps intestinal tract clean and eliminate free radicals. A cup of Buckwheat provides 20% more recommended daily fiber and has no calories. Buckwheat have high content of phytonutrients mainly flavonoids. These vital compounds enhance the function of Vitamin C and function as antioxidants within body which helps to seek out and also eliminate harmful free radicals which are the cause for diseases such as heart disease and cancer. Buckwheat has rutin which helps to lower the chances of LDL cholesterol in blood and prevent clotting of platelets that could result in heart attack, atherosclerosis and stroke. Rutin promotes level of good cholesterol which lowers the chances of cardiovascular problems. Rutin is extracted from leaves of buckwheat and is added to blood pressure medicines as it acts as vasodilator that promotes flow of blood and lowers the chances of heart disease or stroke because blood won’t clot in open and freely flowing arteries and blood vessels. Buckwheat has high content of dietary fiber which assists diabetic patients as it lowers the blood sugar amount significantly. This effect is shown due to the presence of compound known as chiro-inositol which is found in buckwheat. It is an essential secondary messenger for transduction of insulin signal. Chiro-inositol has similar appearance as well as chemical functionality of insulin which makes them more sensitive to presence of insulin. It is beneficial for patients having Type 1 diabetes. Moreover, buckwheat with other kinds of whole grains are an excellent source of magnesium that is vital part of 300 enzymes in the body including the effect of body’s use of glucose and formation as well as release of insulin. High content of magnesium is related with lowering chances of Type 2 diabetes. Buckwheat has high content of fiber that adds bulk to bowel movements which helps to eliminate them through digestive tract and stimulates peristaltic motion which is the muscle contraction of intestines. Fiber keeps consistency in bowel movements and lowers the chances of gastrointestinal problems such as gastric cancer and colon cancer. It lowers diarrhea and irritable bowel syndrome. 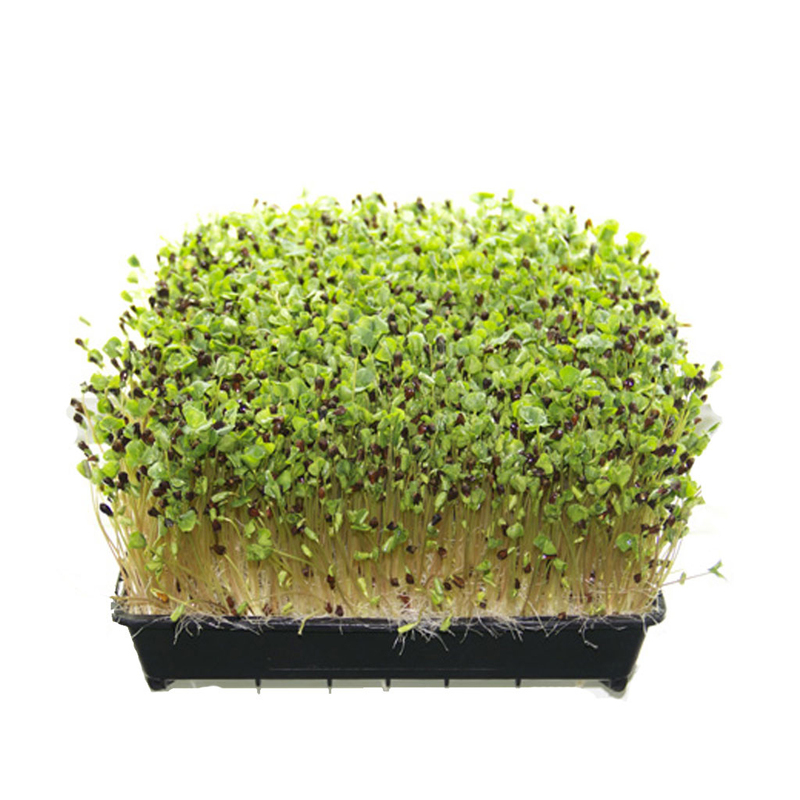 Buckwheat suppresses appetite and lowers the chances of overconsumption. The daily intake of meals leads to regular bowel movements and maintains healthy digestive system. Buckwheat has antioxidants which help to eliminate free radicals such as phenolic acid, tocopherols, flavonoids and selenium. Buckwheat seed extracts high levels of these compounds which are far higher than in comparison to other comparable seeds and other grains. It enhance activities of antioxidants such as Vitamin C and protect organ systems from free radicals such as elimination of LDL cholesterol. Buckwheat is high protein food having all eight essential amino acids such as lysine. Proteins are vital for various functions to be carried out in the body. Complete protein food replaces the need to consume red meat. It also assists to lose weight with the satisfaction of appetite and replace the essential for empty carbohydrates. It provides extra energy and studies have shown that it helps to promote cognitive ability. It also assist to slow down natural decrease in strength and mass of muscle known as sarcopenia. Studies shows that complete proteins assist in slow down the loss of bones and muscle mass, lends strength, durability as well as endurance during physical activity. Buckwheat has high content of insoluble fiber which means that it lowers the chances of gallstones development. It lowers the essential for excess secretion of bile acids. Too much creation of bile acid increases the chances of gallstones development. Constant intake of insoluble fiber in diet protects gallbladder health. Most of the research are made on animals but early research conducted showed a positive correlation. Buckwheat have adequate amount of magnesium and Vitamin E levels which provides strong support to claim that Buckwheat prevents development of asthma in children. Children who do not consume high content of grains or grain like foods have high chances to develop asthma due to the deficiency of anti-inflammatory nutrients such as magnesium and Vitamin E.
Buckwheat have high content of zinc and selenium which are essential trace minerals in the body that is required for forming strong bone and for regrowing damaged and degraded bones as a person ages. Selenium is helpful to strengthen teeth and nails as well. Buckwheat has high content of iron which is a vital element for formation of red blood cells. Iron deficiency results in anemia which is a complicated health condition featured by fatigue, headaches, cognitive slowness and other side effects. Add buckwheat to the diet which eliminates the chances to develop anemia and keeps flowing of blood. Soak buckwheat for two hours. Then mix curd with 1½ cups of water. Keep it aside. Cook by adding potatoes on medium flame. Add ginger-green chili paste, powdered peanuts and cook. Combine with curd mixture, buckwheat and salt. Cook it on low flame for about 10 to 12 minutes. Garnish it with some coriander and sesame seeds. Serve it with peanut kadhi. Sauté sunflowers seeds in a pan. Then add buckwheat. Sauté it until it becomes golden brown. Combine sea salt and water. Bring it to a boil. Simmer it until the water gets absorbed. Buckwheat flour is used to lower body fat, plasma cholesterol and cholesterol gallstones. It is helpful for circulatory problems as it dilates blood vessels, lowers blood pressure and capillary permeability. Use it internally for treating, gout, high blood pressure, chilblains, varicose veins and radiation damage. Poultice prepared from seeds helps to restore milk flow in nursing mothers. The infusion made from herb is used to treat erysipelas. It is also helpful for liver disorders and eczema. 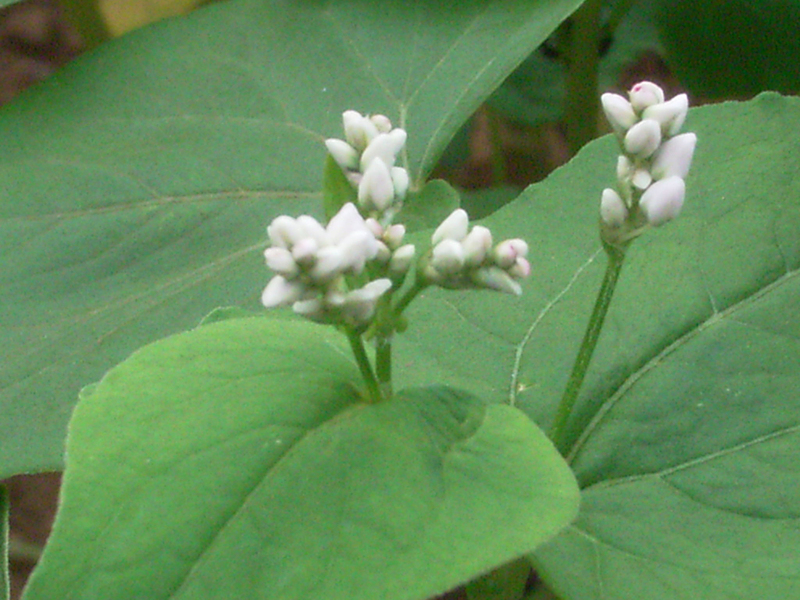 It is used for treating liver disease and skin disease. It treats headaches by promoting venous tone. It is also able to stabilize blood sugar. It provokes anaphylaxis in sensitive people. 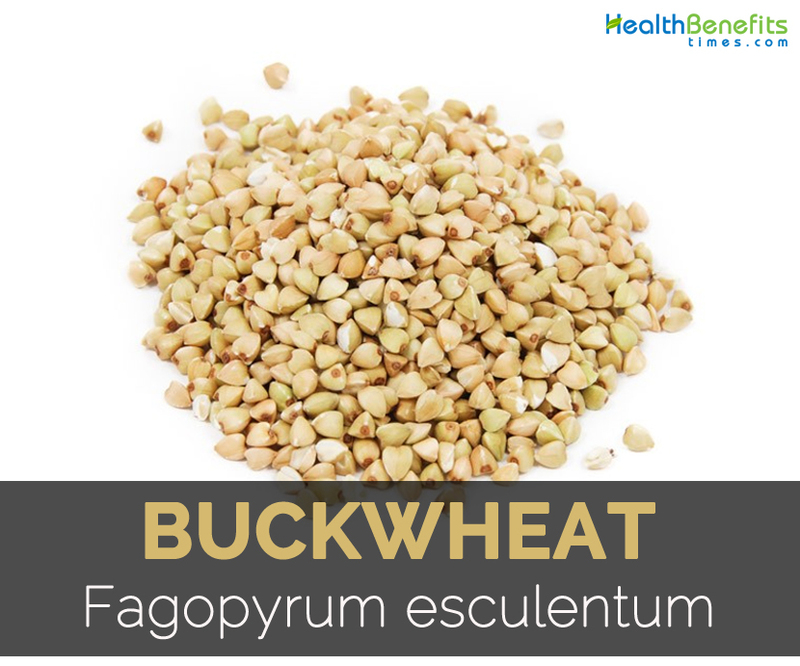 Buckwheat has fagopyrin which causes light sensitivity and its symptoms are rash when exposed to sunlight. People having spleen qi deficiency should not use Buckwheat. It might cause serious allergic reactions which ranges from runny nose and intestinal discomfort, anaphylactic shock and death. For centuries, people in Northern China and Tibet consume Buckwheat noodles. Hindu people in India eat the items made from Buckwheat flour on fasting days during Ekadashi, Navaratri, Maha Shivaratri and Janamasthami. 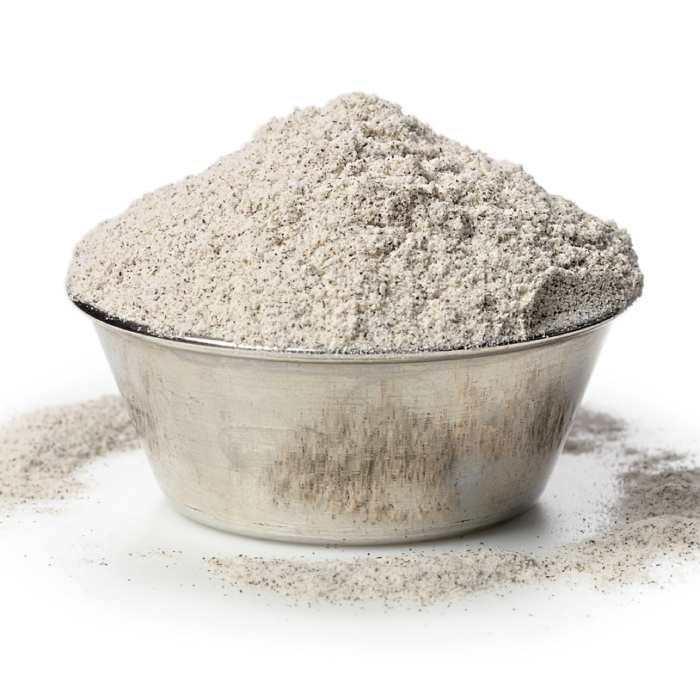 The flour made from Buckwheat is used to make kuttu pakoras (potato slices dipped in buckwheat flour and is deep fried in oil) and buck wheat pancakes. Buckwheat is used to make groats. In America, it is mixed with pasta or used as a filling for blintzes, knishes and cabbage roll. In Ukraine, yeast rolls are used to make buckwheat. In Korea, buckwheat starch is used for making jelly. Buckwheat is also used to make gluten free beer. Dried leaves are used to make herbal tea. Leaves are cooked like spinach. 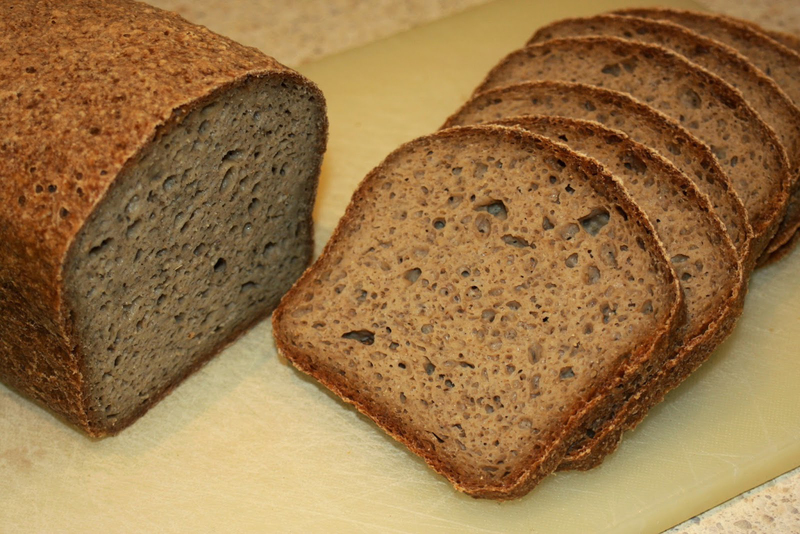 Buckwheat flour is used for making breads and cakes. Cooked buckwheat could be added to stews and soups to provide them a deeper texture and hardier flavor. Make a delightful lunch by adding chopped chicken, scallions, pumpkin seeds and garden peas to cooked buckwheat. Roasted buckwheat could be brewed in form of tea. Mix Buckwheat flour with white flour and use it for preparing various types of noodles, bread, pasta and pancakes. Buckwheat hulls are used as fillers for pillows. 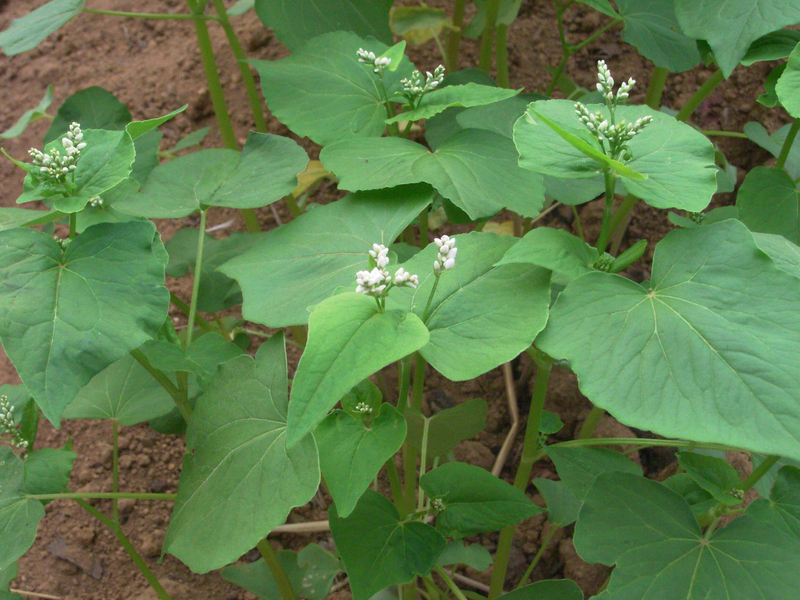 Buckwheat is used for producing flavored and dark colored honey. Being an annual plant, it completes its life cycle in one year. Buckwheat is a seed having similar nutrition of cereal grains so it is called pseudocereal. Being a complete protein, it provides all essential amino acids. Polygonum elegans Hort. ex Meisn. 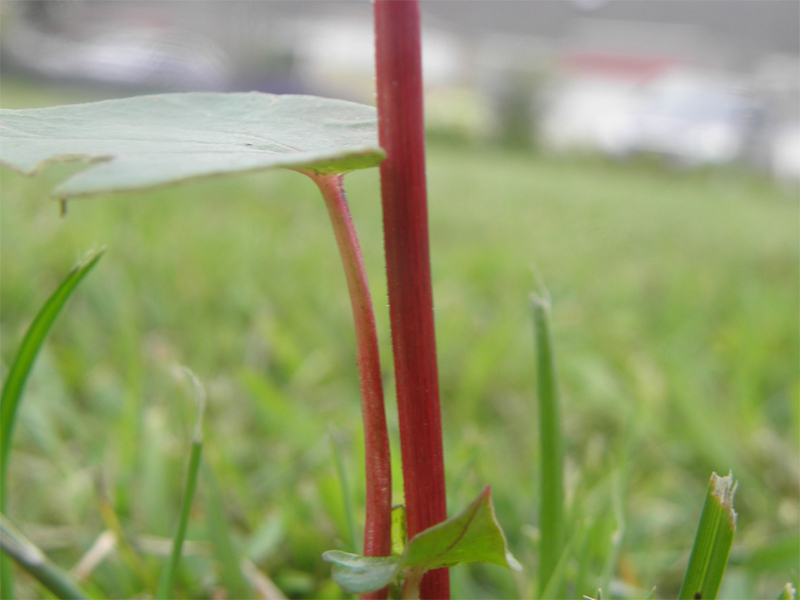 Polygonum gracile Hort. ex Meisn. Polygonum macropterum Hort. ex Meisn.